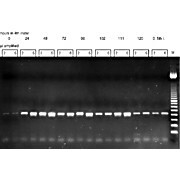 100 rxn, 1ml 2x Real-Time PCR Mastermix Low Level of Rox Optimized ready-to-use mastermix containing unique reaction buffer, dNTP, Hot-Start Taq DNA polymerase, and QPCR dye. 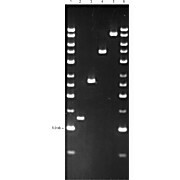 The user can easily use it to detect and quantify the expression of target genes via Real Time PCR. 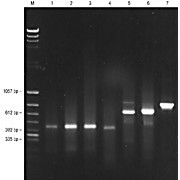 100 rxn, 1ml 2x Real-Time PCR Mastermix Regular Level of Rox Optimized ready-to-use mastermix containing unique reaction buffer, dNTP, Hot-Start Taq DNA polymerase, and QPCR dye. 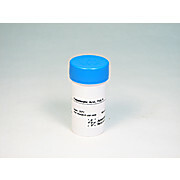 The user can easily use it to detect and quantify the expression of target genes via Real Time PCR.